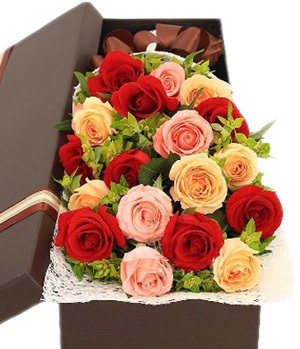 Why send flowers? 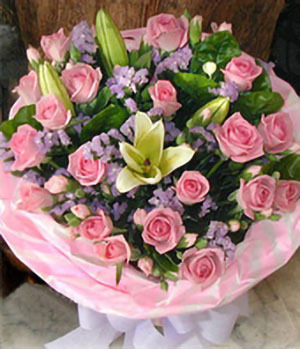 Flowers are the silent language that will say: "I Love You", "I Miss You", "Congratulations", "Just Because ..." and more. 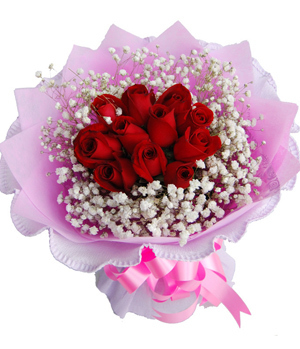 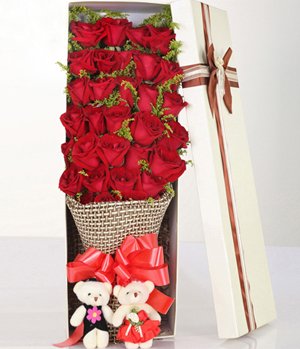 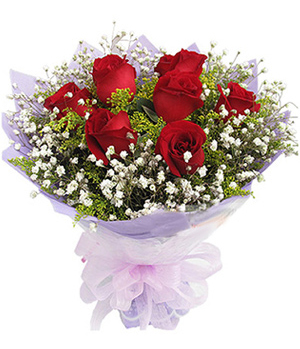 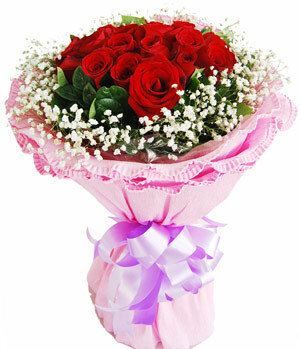 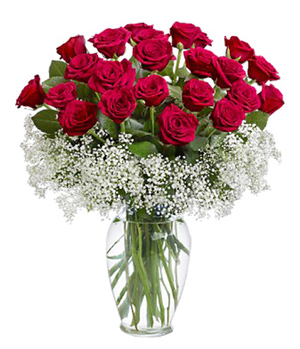 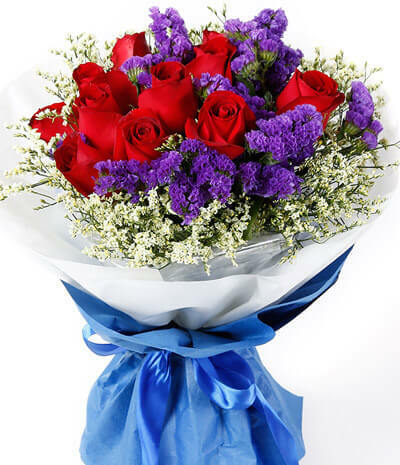 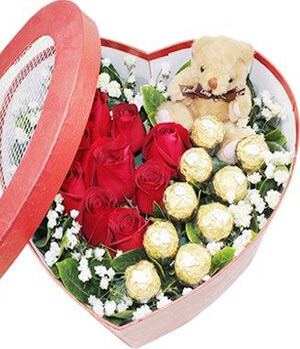 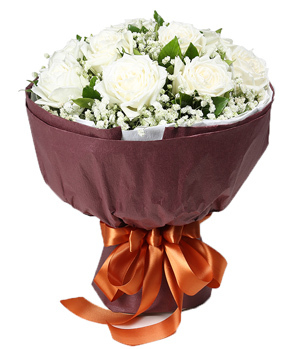 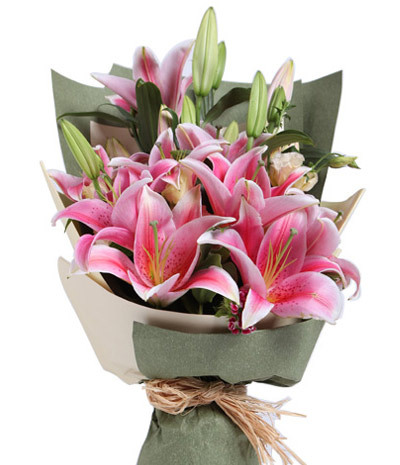 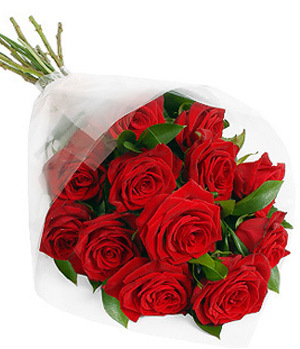 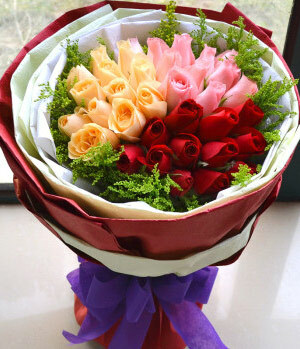 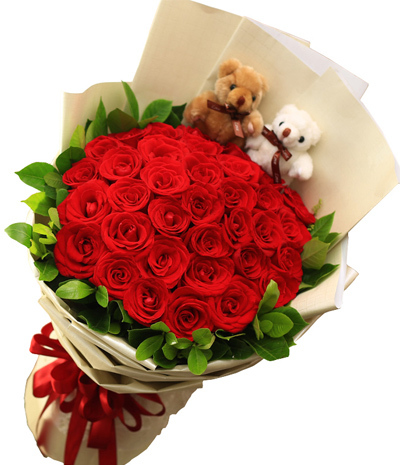 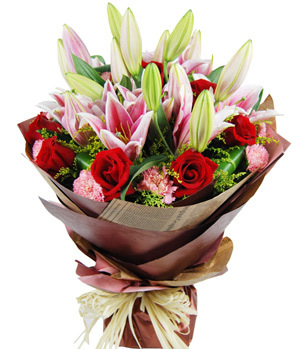 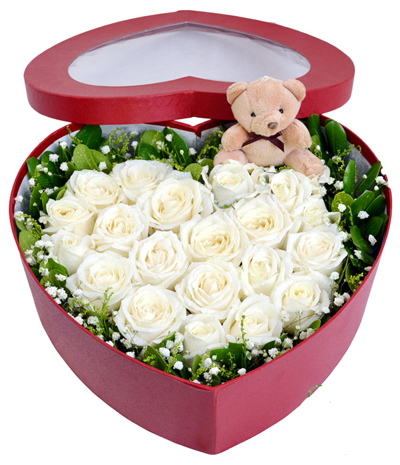 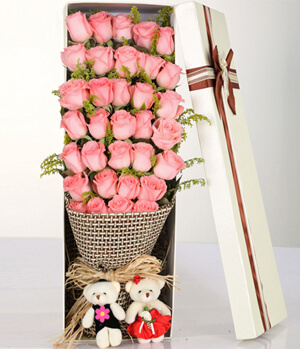 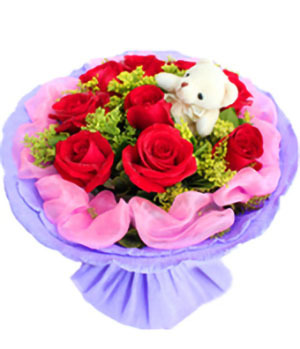 So let someone know you care about them, no matter you are oversea, Chinaflower214 offers a huge range of flowers and gifts throughout all of China by our top local florists for same day when place order before 3PM in local time. 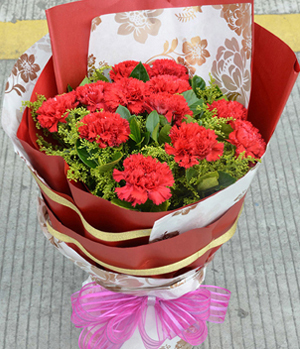 Order online for China delivery, your satisfaction is guaranteed!